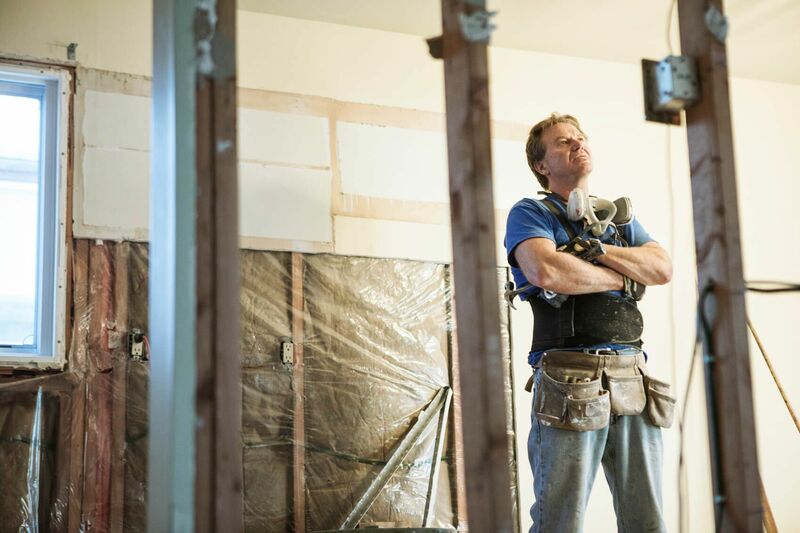 When it comes to hiring a remodeling contractor, the old adage about getting what you pay for often holds true. Obviously, financial considerations are important. If you are like most of us, you don’t have unlimited piles of money at your disposal, and will have to adhere to certain budget limitations. You want a contractor who respects that and makes it a priority to stick to your budget, so you don’t waste a single penny of the money you work so hard to earn. It is worth paying a little bit more in order to ensure the work is done right. Good craftsmanship is worth the investment. This is particularly true if you are planning to sell the property. Buyers often notice the little details, so going with a professional who takes pride in their work can often pay off during the sale. There is a house remodeler in Phoenix that offers the perfect combination of affordability and high-quality work: RW Remodeling. Contact us to discuss your next home remodeling project.